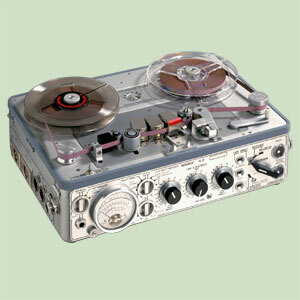 Federal agents remember the “Nagra,”, the first portable professional sound recorder. Well, the inventor of the system, Stefan Kudelski, has died at age 84, according to swissinfo.ch, the website for the Swiss Broadcasting company. The Kudelski Group in Switzerland made the announcement. One former federal official told ticklethewire.com that it was a portable tape recorder that agents taped to their body. “It had a specific tape length so the agents had to conclude their dealings within that set time,” he said. The Swiss news organization reported that Kudelski created the Nagra in 1951. It was also used by the radio, film and television industry. Posted: 1/31/13 at 7:12 AM under FBI, News Story.